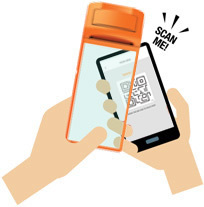 Load your personalised QR code using the Frasers Experience app and have it scanned in-store to clock Frasers Points instantly. Check the in-app notifications on your mobile to track your rewards. 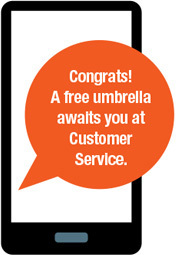 Now, you’ll only need to visit Customer Service when prompted. Frasers Property digital gift cards may be converted to FairPrice vouchers in $5, $10 or $20 denominations at FairPrice Customer Service counters located within the malls of Frasers Property from 1 October 2018.